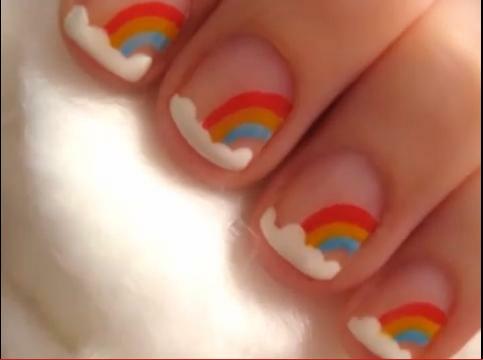 Colorful Nail Art Design for Short Nails : Everything About Fashion Today! 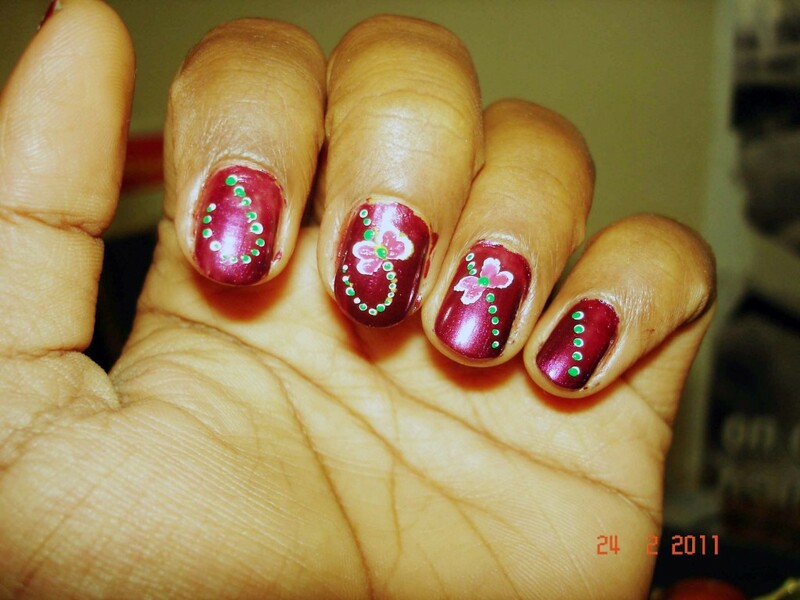 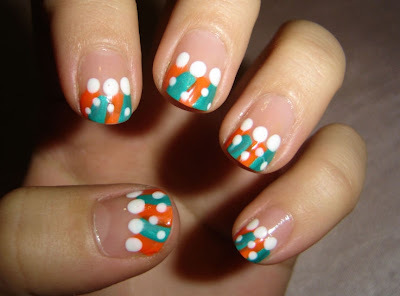 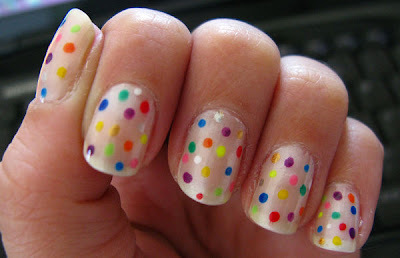 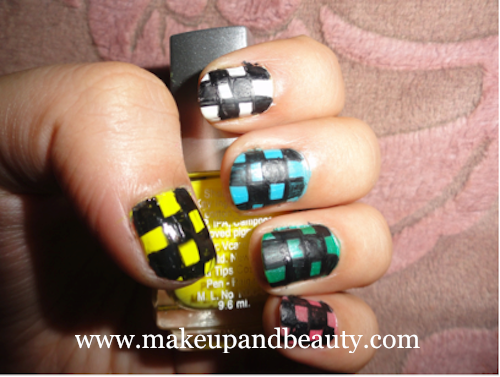 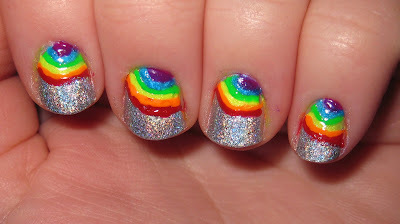 Do you have short nails and are looking for cute and colorful nail art designs? 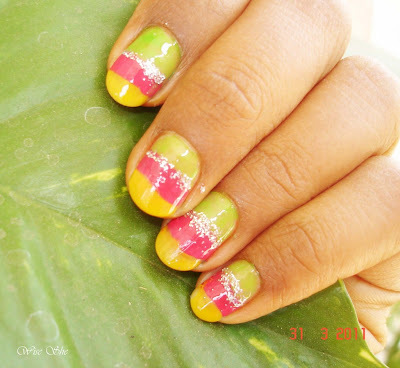 Today I bring you some great ideas for you to look at and decide on one or more. 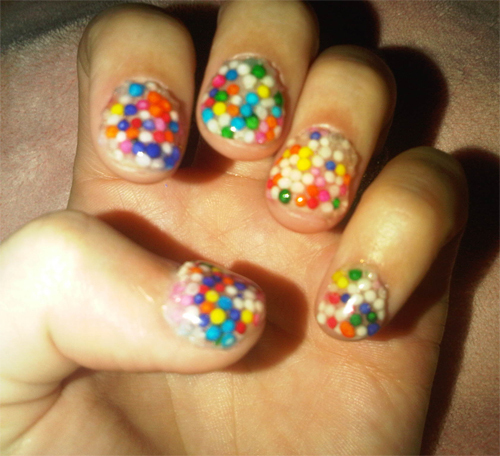 Pretty fun short nails!